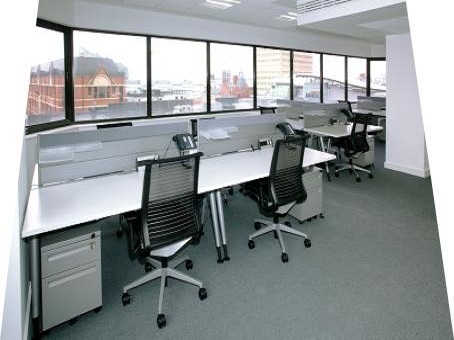 If you are considering your options on serviced office space in Manchester or any part of the North-West of England, then that found at Lowry House is well worth a look. 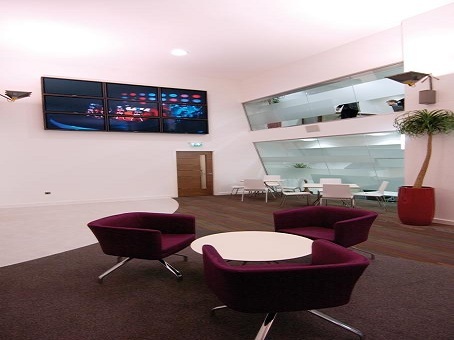 You will no doubt be impressed with the interior of the building, where recent refurbishments have helped to create a high-quality working environment. 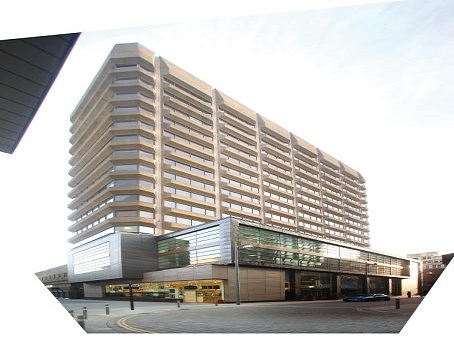 Serviced offices are to be found on floors 5 through 7 and 14 of the building, which is very conveniently located for a variety of local transport links. Lowry House sits in the heart of Manchester city centre and close to King Street and Market Street, two of its best-known shopping and entertainment areas. From a serviced offices perspective, potential occupants are assured of transparent pricing and flexibility concerning rental terms. 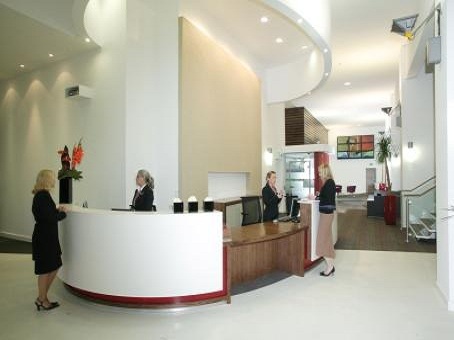 The serviced offices provide concierge and secretarial services, and it is extremely easy to expand or scale back your business' commitment on short notice.